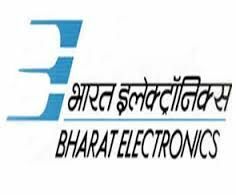 BEL Jobs Recruitment Notification 2019.Bharat Electronics Limited, BEL inviting applications for the positions of ITI Trade Apprentices.Interested and Eligible candidates can apply for the positions. Last Date for Submission of Application is on April 22nd, 2019. Candidates passed ITI Training under NCVT only with at least 60% marks for General and OBC Candidates and at least 50% marks for SC, ST& PWD candidates, from recognized ITI’s in last three years from the Date mentioned in the Advt. On the basis of Written Test/ Interview.